What Does Appraisal Mean in Home Sale? 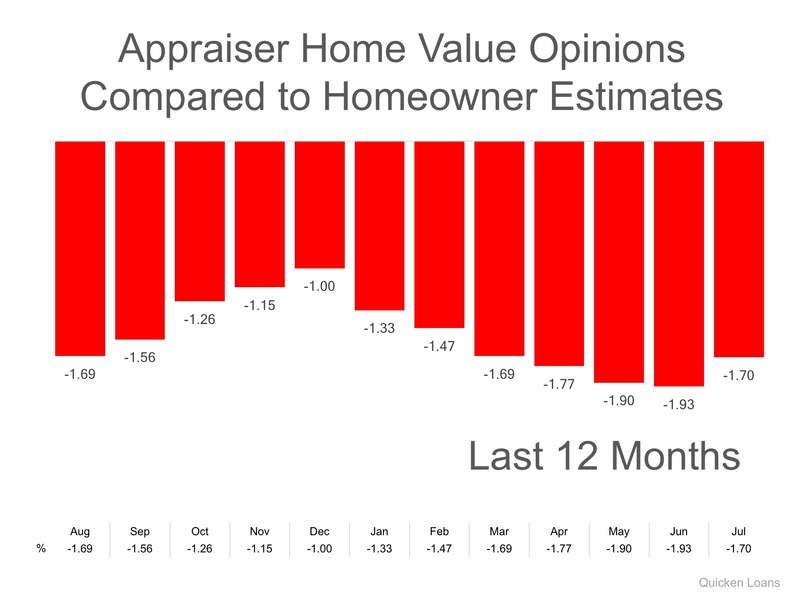 Every month in their Home Price Perception Index (HPPI), Quicken Loans measures the disparity between what a homeowner who is seeking to refinance their home believes their house is worth, as compared to an appraiser’s evaluation of that same home. 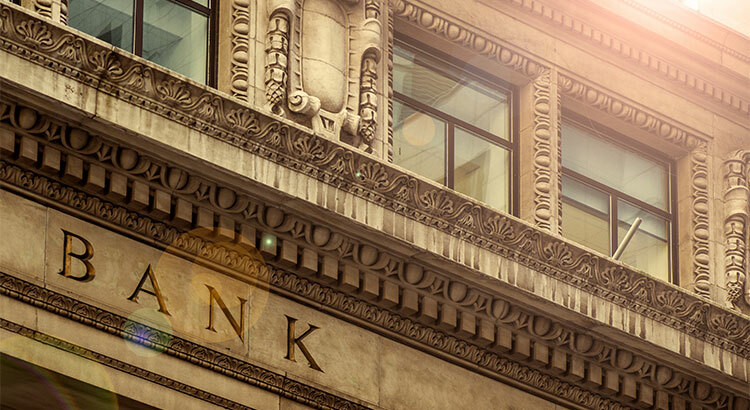 “While a 1 or 2 percent difference in home value opinions may not seem like a lot, it could be enough to derail a mortgage. Every house on the market has to be sold twice; once to a prospective buyer and then to the bank (through the bank’s appraisal). With escalating prices, the second sale might be even more difficult than the first. If you are planning on entering the housing market this year, let’s get together to discuss this and any other obstacle that may arise.